#ruckusAlert: Redmonk In The Shaw Later. Out and about on this sunny eve? 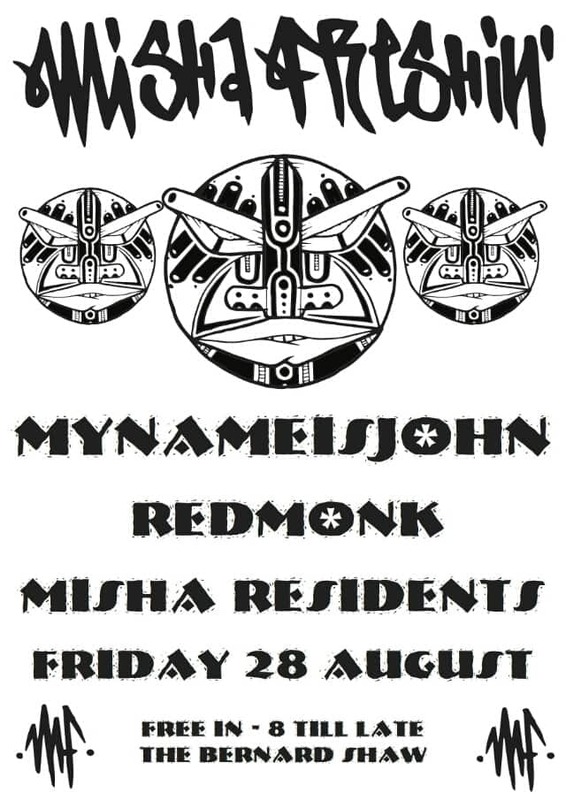 Redmonk from this parish is dropping beats and bombs later in the Bernard Shaw. The whole thing is part of a regular session hosting local producers and DJs. Full details can be copped right here.